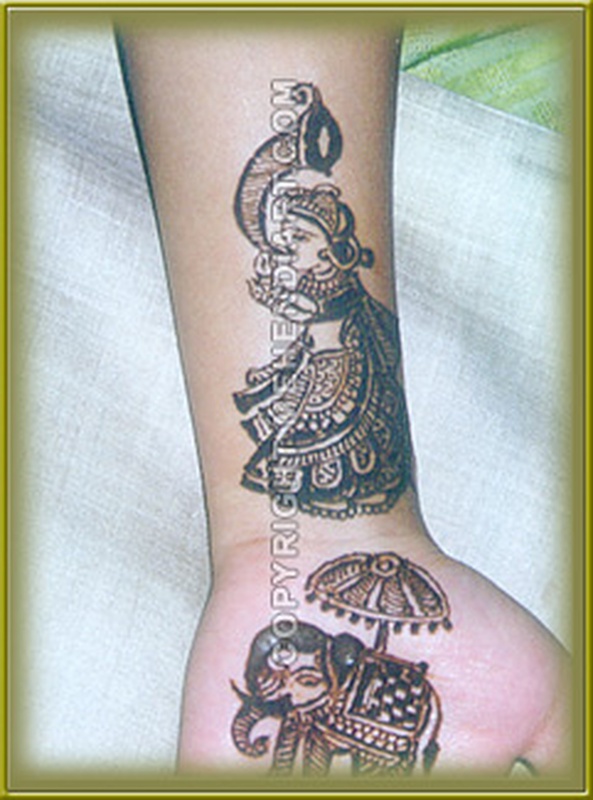 Usha and Ekta Shah are a very talented mehendi artist from Mumbai, Maharashtra. In the past this mother and daughter duo, have worked with Bollywood celebrities like Aishwarya Rai, Kajol, Nita Ambani and many more. 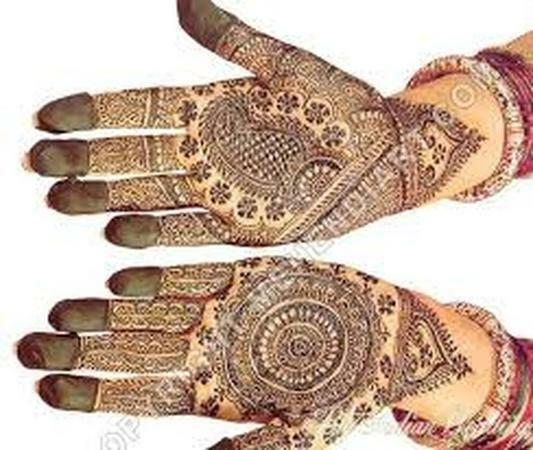 Their mehendi designs are very popular in India and abroad. 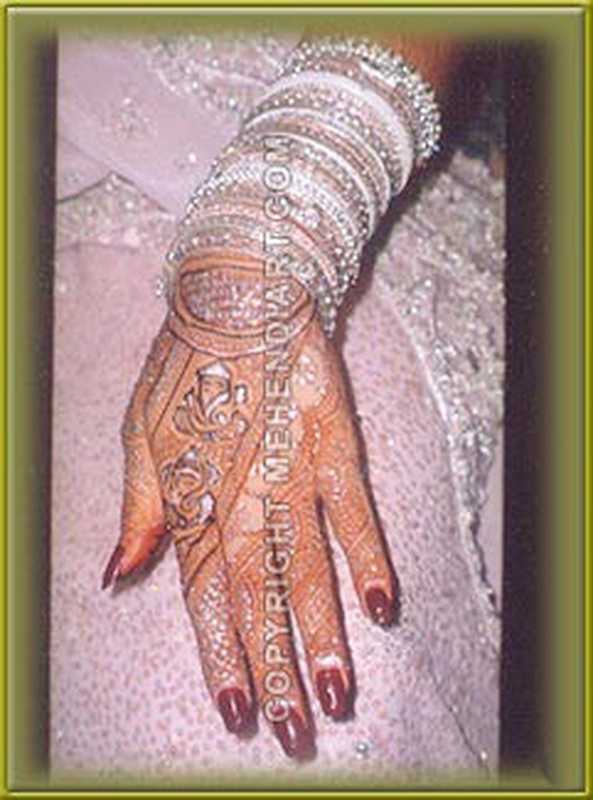 Well known for their creative wedding mehendi designs, they blend traditional and modern mehendi designs quite well. 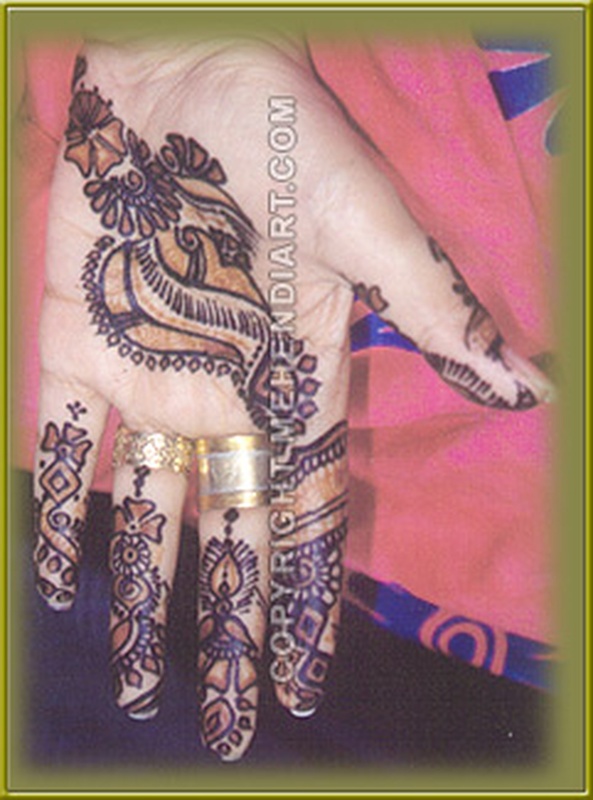 If you desire an innovative mehendi design on the wedding day, then they are the the right team that you should hire. 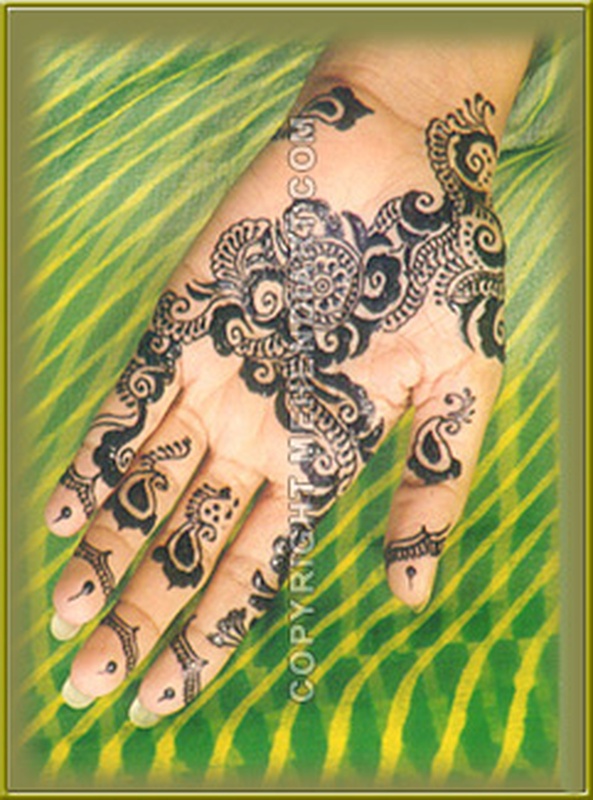 Usha and Ekta Shah is a bridal mehndi artist based out of Mumbai . Usha and Ekta Shah's telephone number is 76-66-77-88-99, Usha and Ekta Shah website address is http://www.mehendiart.com/, address is Mumbai, Maharashtra- 400006, India..
Usha and Ekta Shah is mainly known for Bridal Mehndi, Wedding Mehndi, Indian Mehndi, Arabic Mehndi. 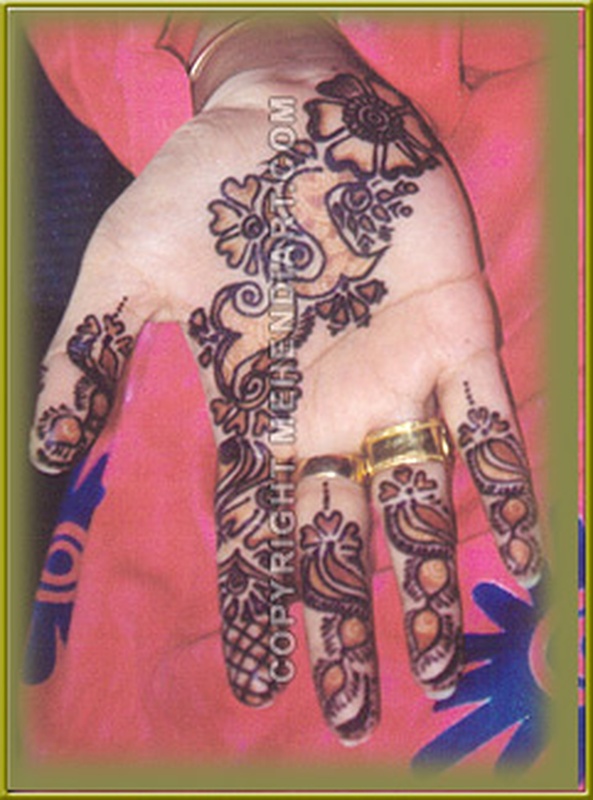 In terms of pricing Usha and Ekta Shah offers various packages starting at Rs 7000/-. There are 1 albums here at Weddingz -- suggest you have a look. 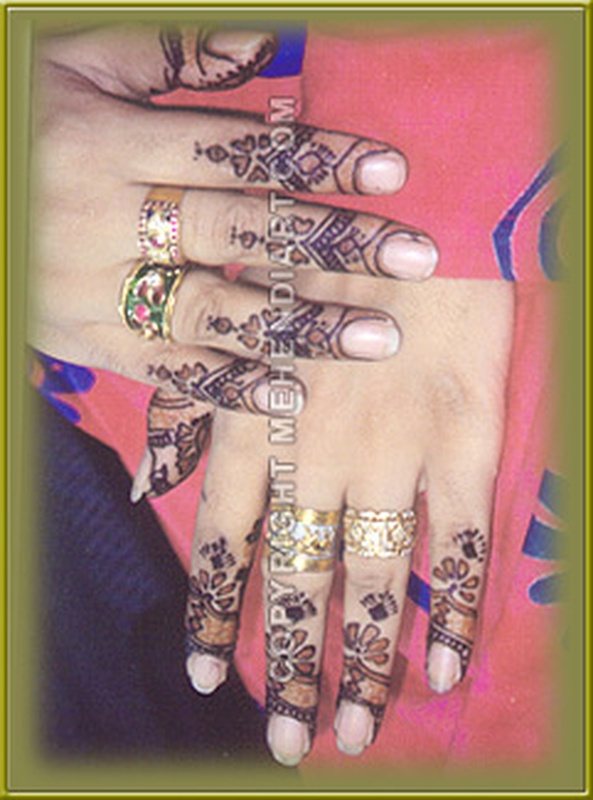 Call weddingz.in to book Usha and Ekta Shah at guaranteed prices and with peace of mind.